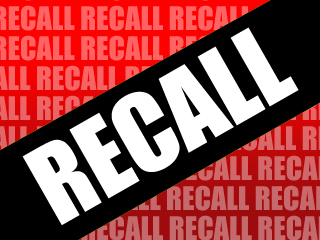 Washington DC March 25, 2019; Your vehicle MAY be involved in a safety recall and MAY create a safety risk for you or your passengers. If left unrepaired, a potential safety defect could lead to injury or even death. Safety defects must be repaired by a dealer at no cost to you.